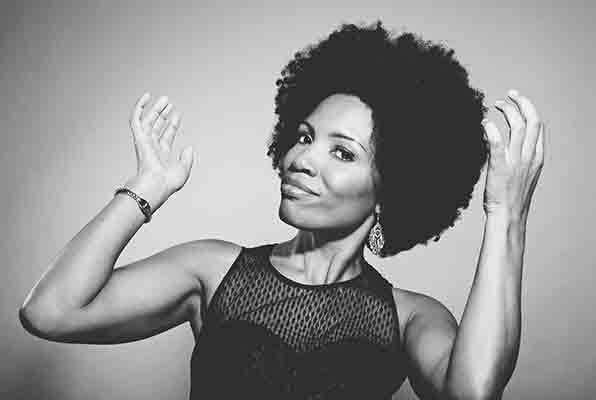 Noted in 2000 for her effervescent duo with Bonga, the spirited Lura now applies her deep, resonant timbre to the enormous repertoire of Cape Verde’s traditional music. A native of the Creole quarter of Lisbon, this singer has returned to her family roots in Praia, to distil the sensual rhythms that rock the volcanic archipelago of Cape Verde. Between the melancholy of the mornas, the cheerful vigour of funanà and the percussive trance of batuque, Lura reveals the extent of her vocal spectrum and pays elegant homage to these Portuguese-speaking island traditions, to flamboyant Creole culture and to the African heritage that make the islands of Cape Verde a boundless focal point of cultures in motion.